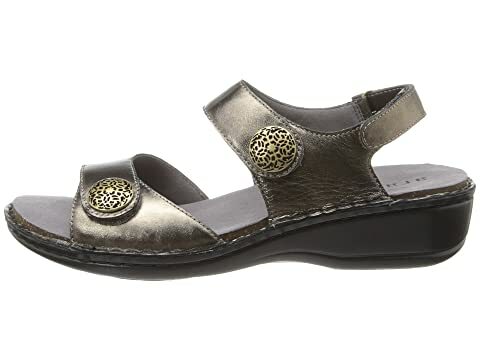 Get some sunshine in the comfy Candace from Aravon®. 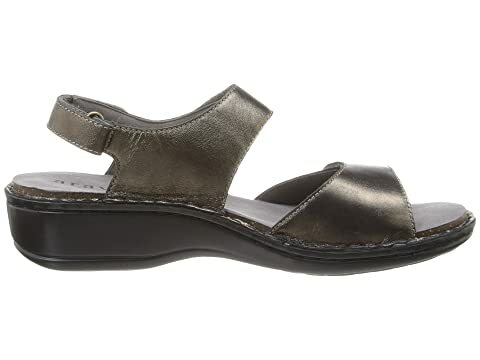 Leather upper in casual sling-back sandal style. Decorative stitch-out construction and etched hardware. 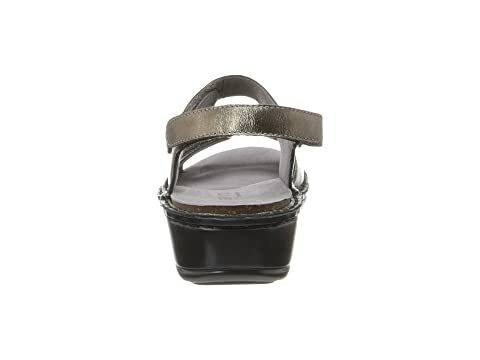 Three-strap closure system with hook and loop for easy, adjustable wear. 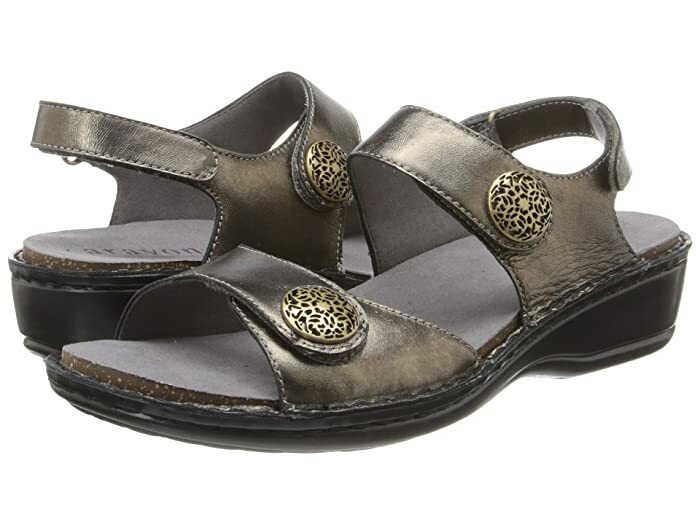 Removable cork footbeds for naturally cushioned comfort. 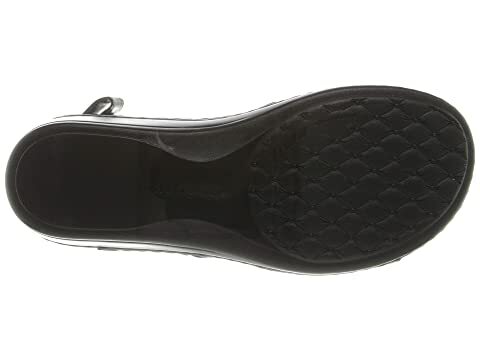 Flexible outsole delivers long-lasting durability on a variety of surfaces.